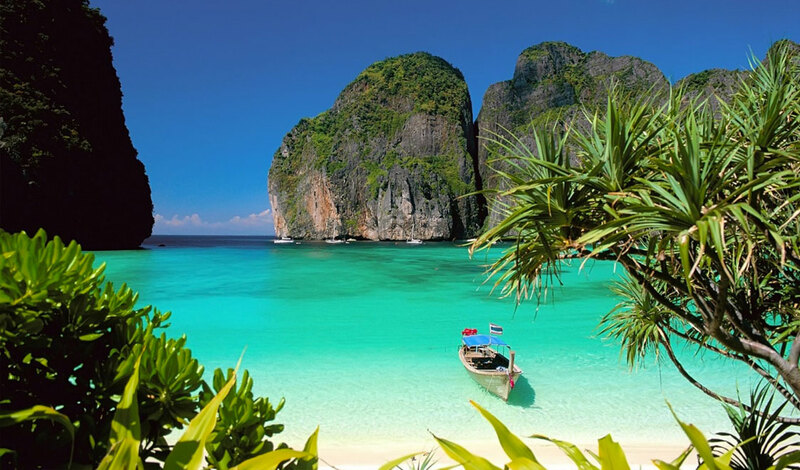 Amazing Place Where You Must Visit,Travel Around The world,Worlds Beautiful Place,Beautiful Place on Earth,Travel Places Around world,best places in world,Holiday Destinations. 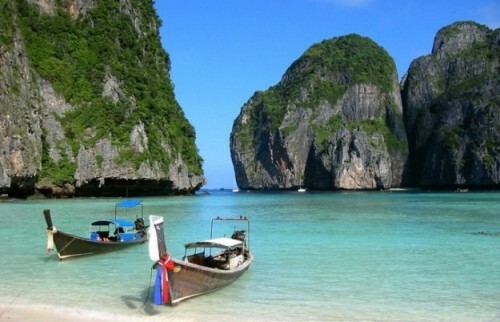 2 Comments Top 15 Exotic Wedding Destinations in India. Marriage, by definition, is a formally recognized union of people as partners in a personal relationship. However, in India, it equally involves the families of the two. In fact, it has evolved into a status symbol in the present-day medieval-Indian society. And Indians leave no stone unturned to add that extra dash of colors, drama, and glamour to the wedding functions of the family. 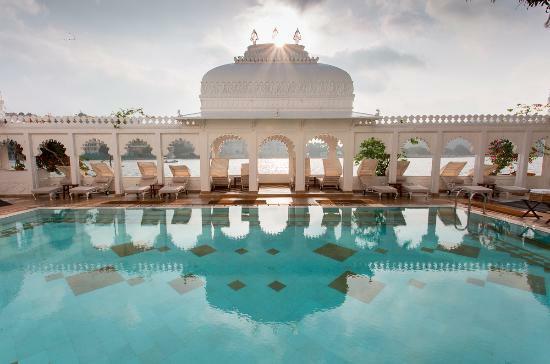 Taj Jai Mahal Palace is coveted among the romantic wedding venues in India. The 260-year old palace-turned-hotel is managed by the Taj Group. In addition to the 18 acres of beautifully landscaped Mughal Gardens that are perfect for a destination wedding, marvelous views, incredible architecture, and a host of modern amenities offered by the luxurious hotel in Jaipur are worth-mentioning. Lake Pichola is one of the most popular lakes in Rajasthan and the Taj Lake Palace, situated in the center of the lake, is its most beautiful offering. Built as the pleasure palace for Maharana Jagat Singh II of Udaipur in 1746, the grand Taj hotel now also serves as one of the most romantic wedding venues in Udaipur. 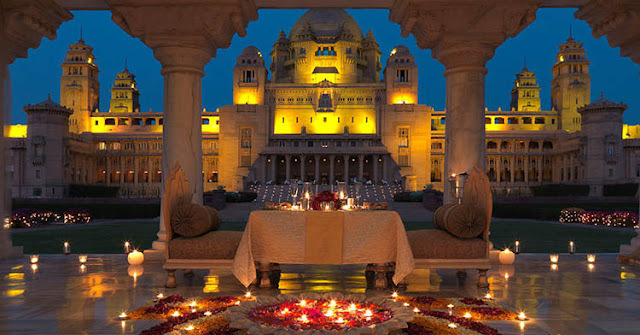 The grand Gajner Palace of Bikaner is one of the lesser known romantic wedding venues in India. 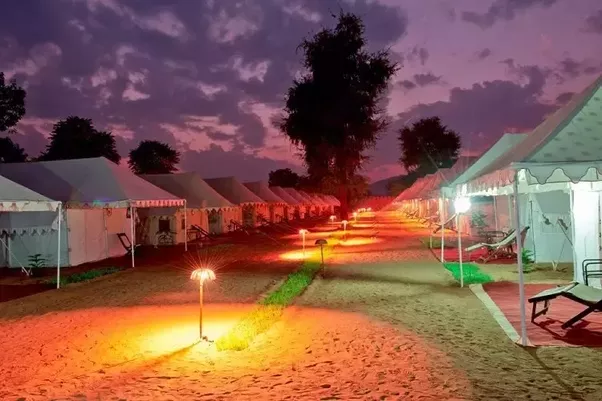 Distinctive terraces & balconies, sprawling lawns, and architecture that speaks of the royalty of the heritage property make the hidden gem of Bikaner a perfect venue for destination wedding in Rajasthan. The 15th-century Fort on the Delhi-Jaipur Highway in Alwar region of Rajasthan is one of the exotic wedding venues in India. 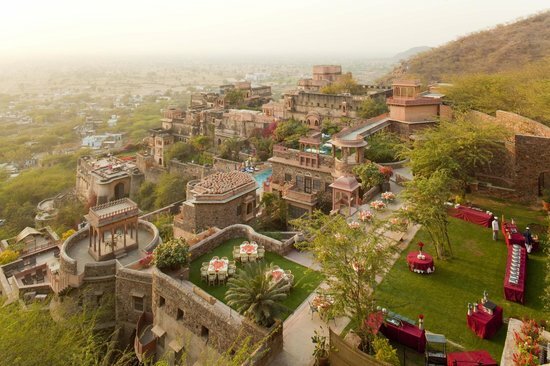 Sitting atop a hill in the Aravallis, the Neemrana Fort guarantees splendid views, in addition to tasteful architecture, lavish lodgings, majestic interiors, modern luxuries, delicious food, and lots of entertainment! 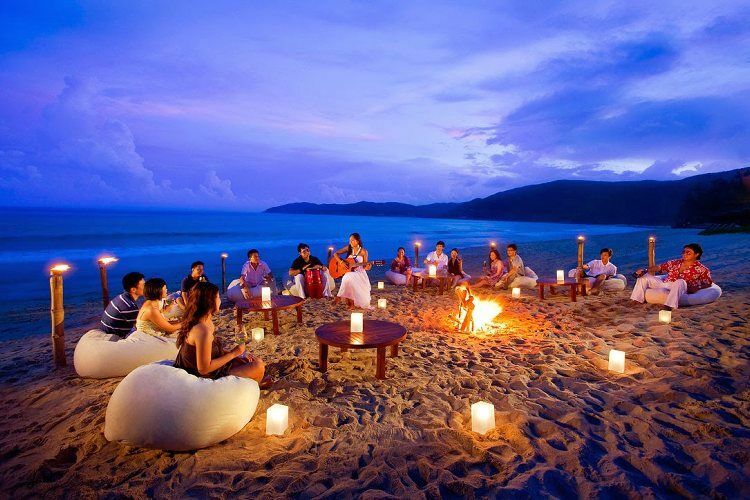 The LaLiT Golf & Spa Resort Goa - is the best 5 star luxury hotel & spa resort in Goa. 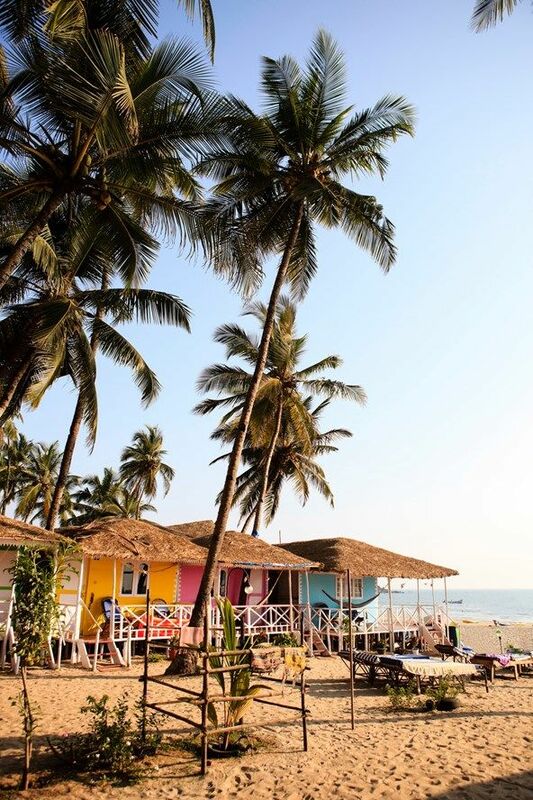 It is located on the Raj Baga beach in Canacona, Goa & is 63km from Goa. Vibrant Brussels is known for being many things at once, and that versatility extends to its attractions. Peeing statues, parks and hills with specific cultural missions, resplendent Art Nouveau and Art Deco villas, and even Europe in miniature – Brussels has it all. 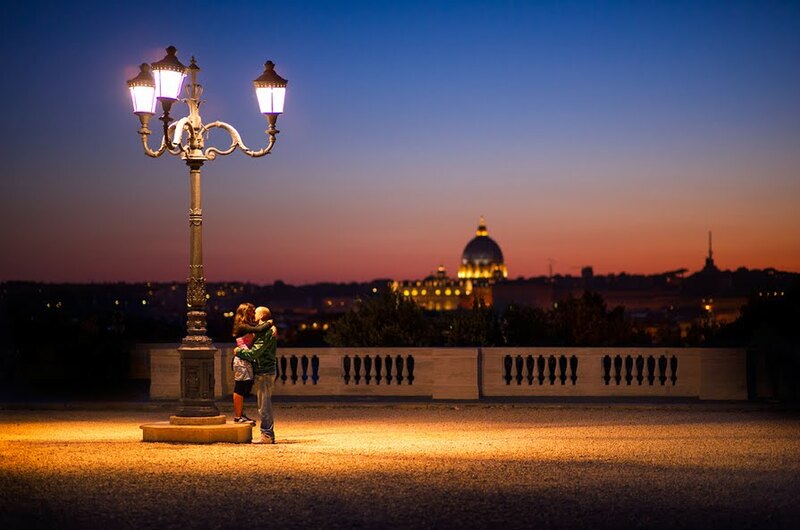 Here, you’ll find essentials to visit when in the heart of Europe. Galeries Royales Saint-Hubert - The 19th-century flâneur is deeply indebted to Brussels for constructing one of Europe’s first covered shopping arcades. 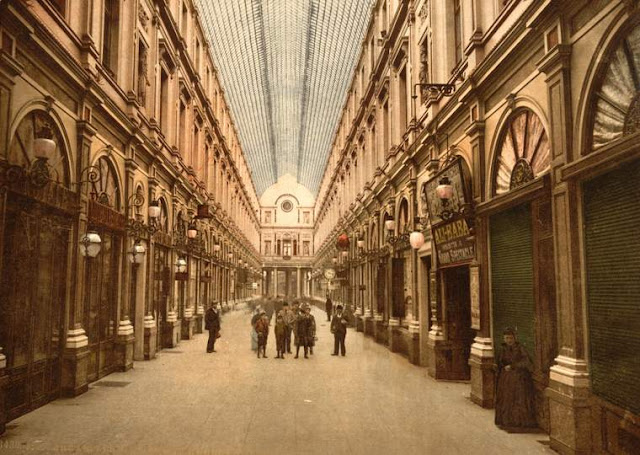 The Galeries Royales Saint-Hubert is split up into three magnificent halls – the King’s Gallery, the Queen’s Gallery, and the Prince’s Gallery – and provides a lush setting for a good window shop. Mont des Arts - Translated to “Mountain of Arts,” the hillside close to Brussels Central Station is a prominent Leopold II legacy. 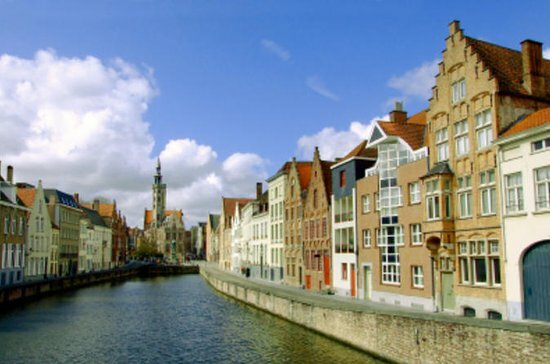 The Belgian “Builder King” dreamed of seeing a sophisticated cultural nucleus outside of his Royal Palace‘s windows, a wish that has led to a beautiful slope-garden, followed up by a generous smattering of prestigious museums. L’Archiduc - If there’s one legendary bar you frequent while in Brussels, let it be L’Archiduc. Sitting in the authentic wooden booths with a strong cocktail in hand, listening to the mellow tunes escaping the jazz piano on its prominent spot in the room, it’s easy to see why Miles Davis would pop in for a jam session at this soulful Art Deco establishment. 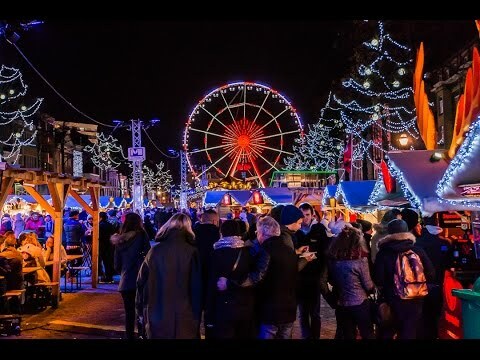 Brussels Winter Wonders - Each holiday period the Brussels city core transforms itself into a warm and wonderful land where the glühwein flows and the Christmas spirit is done proud. For more than a month at the year’s end, Winter Wonders takes over the capital’s biggest squares and attracts close to 2.5 million gleeful visitors. 2017’s edition (November 24th–December 31st) will even expand to two more avenues, creating a real entrance to the sparkling town within the city. 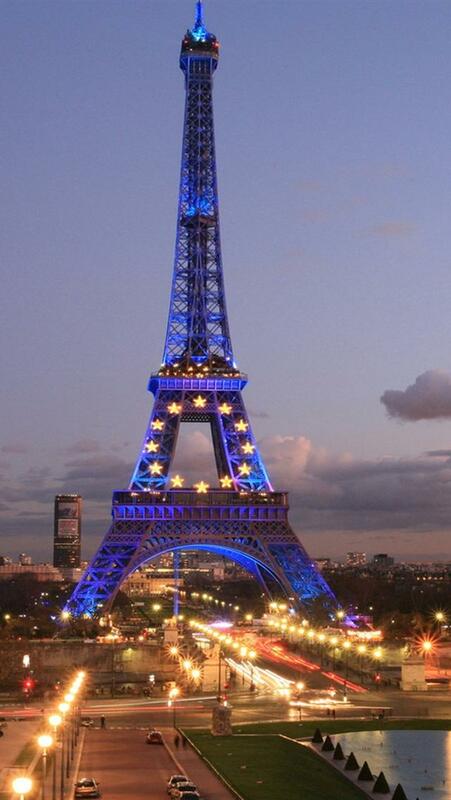 0 Comment Best Places to Visit in Brussels Brussels Attractions. 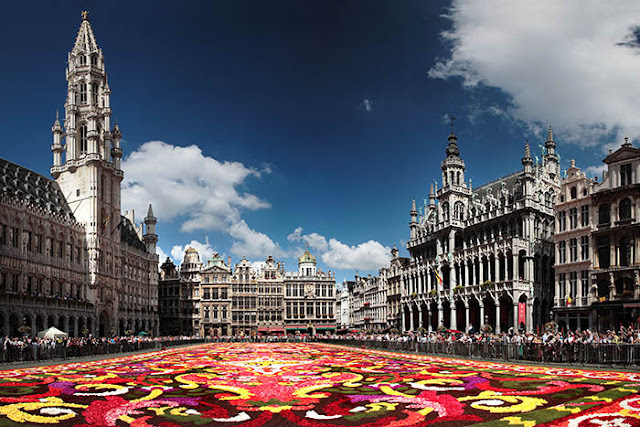 Brussels, capital of Belgium, principal seat of the Belgian Royal Family, and capital of the European Union, is a remarkably small, easy-going, and human-sized city for all its importance. 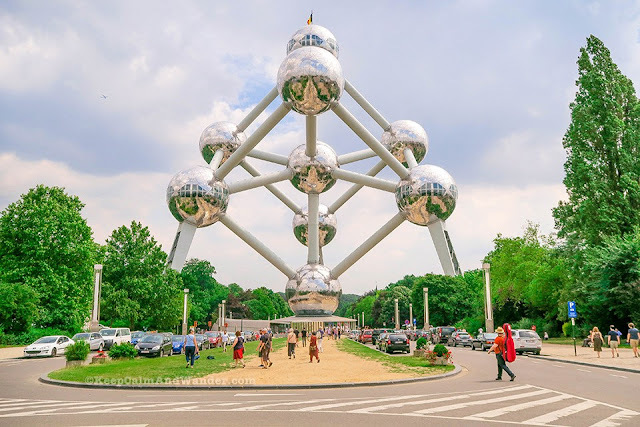 Unlike beautiful Bruges and Ghent, with their hordes of tourists, Brussels is Belgium's main economic and educational hub, which gives the city a more workaday feel than other towns. 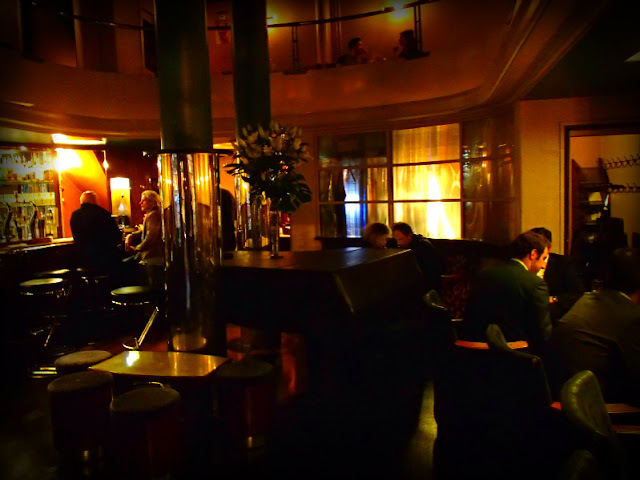 Here, you get a proper feel for Belgian life, especially its fantastic restaurant and café culture. Although Brussels may not have the star attractions of other Belgian towns, the capital has more than enough things to do to keep visitors occupied for a couple of days, with a clutch of world-class museums and art galleries, as well as quirkier sights, such as the Atomium, and some wonderful remnants of old architecture in the old town quarter. Saint-Michel Cathedral - Dedicated to St. Michael and St. Gudula (the patron saints of Brussels) this Gothic church was first founded in 1225 but only completed in the 15th century. The facade is impressive, rising majestically above a broad flight of steps and crowned with twin 69-meter-high towers designed by Jan van Ruysbroeck. The beautifully proportioned interior (108 meters by 50 meters) is lavishly furnished and is home to some outstanding stained glass windows created by Bernard van Orley. Belgian Comic Strip Center - This gorgeous 1906 building, designed by Victor Horta, is home to the wonderful Comic Strip Center, devoted to the history of cartoons and comic strips in the country that gave the world The Smurfs and Tintin. 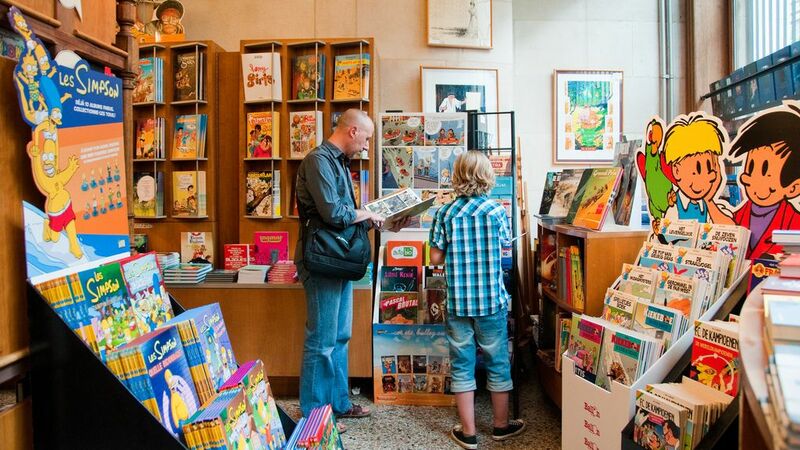 A constantly rotating exhibition of 200 original comic strip drawings by Belgian and French comic artists is shown here. Atomium - Along with Manneken Pis, the Atomium is Brussels' best-known landmark attraction, and although it's a bit of a journey by tram to get out here, the bizarre 102-meter-high steel and aluminum structure, designed by the architect André Waterkeyn for the 1958 Brussels World Exhibition, is the city's most surreal sight. 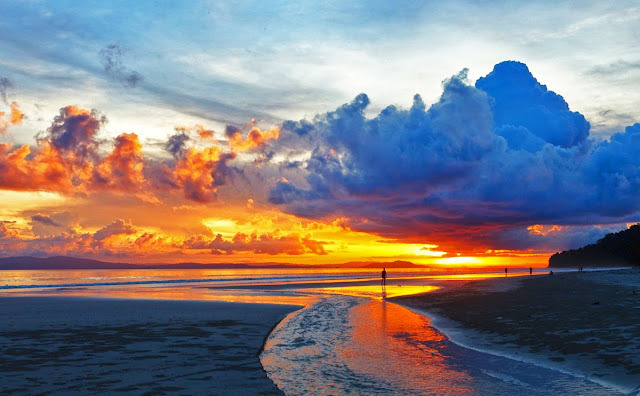 0 Comment Best Places to Visit in Sri Lanka. 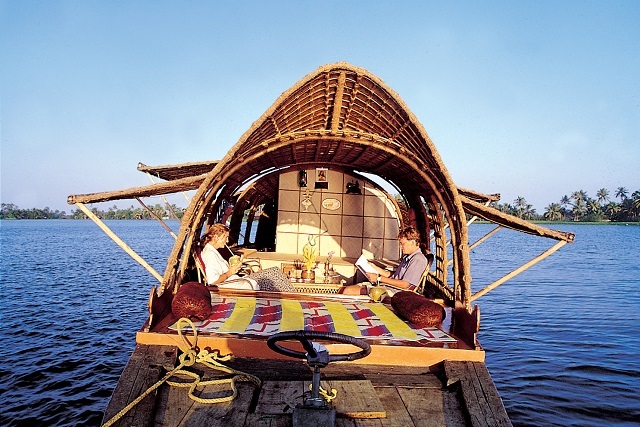 Sri Lanka may be a small island in the Indian Ocean but that’s the only thing small about it. 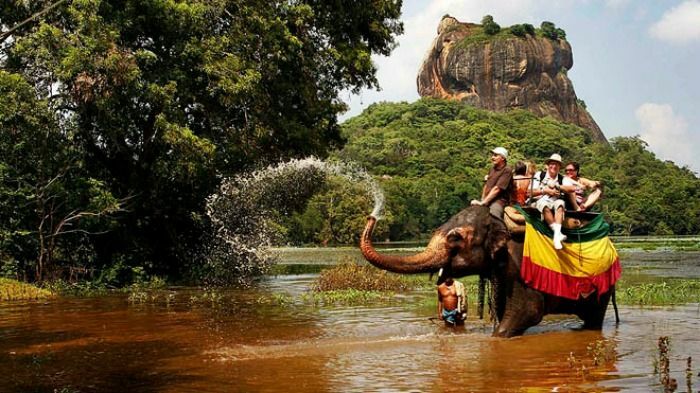 The country, formerly known as Ceylon, boasts an ancient civilization, golden sandy beaches with their swaying coconut palms, mountains, and rubber and tea plantations. 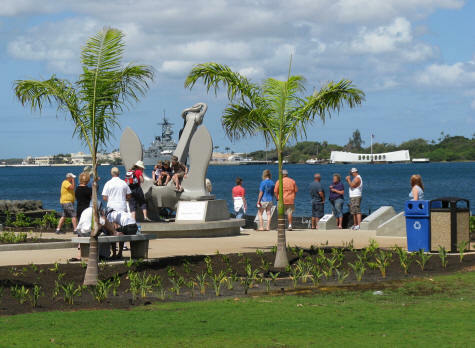 While visiting the island, you’ll see colonial architecture from the days when the Portuguese, Dutch and English ruled. You’ll see lots of elephants, some of which participate in local festivals and, if you’re lucky, perhaps a leopard or two at a wildlife sanctuary. Bentota - With coconut palms swaying in the breeze, Bentota is a multi-tasking tourist town on the southern coast of Sri Lanka. 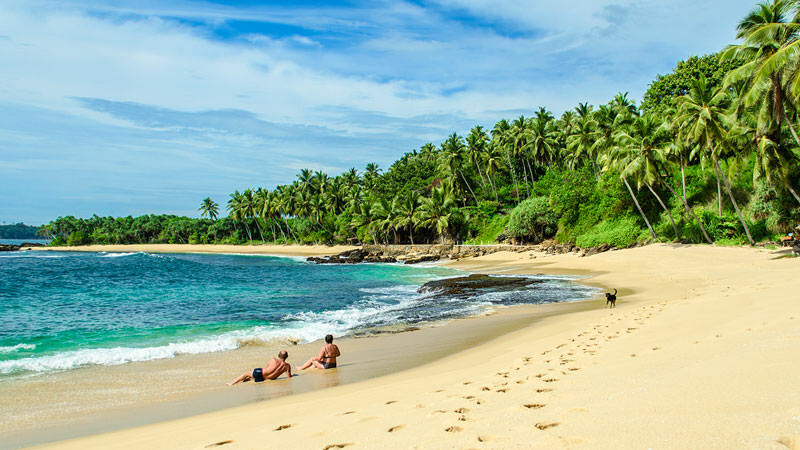 One of Sri Lanka’s most popular beaches, Bentota is first an Indian Ocean beach resort where water activities, such as surfing, sailing and snorkeling, abound. When it’s time for a change of pace, you can visit a sea turtle hatchery and conservation center, which monitors five of the seven species of sea turtles in the world. 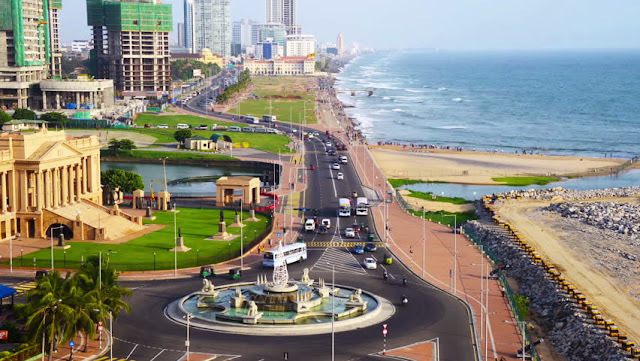 Colombo - Colombo has been the commercial capital of Sri Lanka for more than 2,000 years when its large natural harbor made it popular with ancient trades from Italy to China. 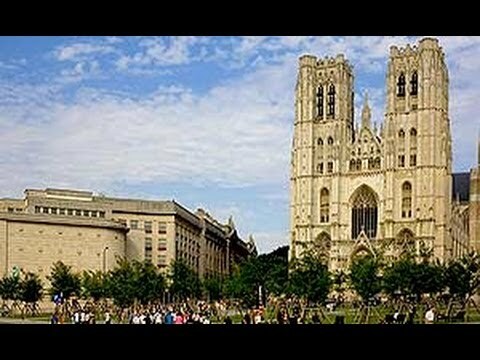 It’s often referred to as the country’s capital, though the legislative capital is located in a nearby city. Ruled over by first Portuguese and then British colonists, Colombo is a popular tourist destination. Polonnaruwa - The terms “beauty” and “beast” usually go together well, except at Polonnaruwa where beauty goes better with “ruins.” The second oldest kingdom in Sri Lanka, Polonnaruwa is known for the ruins of this ancient garden city. The 12th century ruins are some of the best preserved in the country. 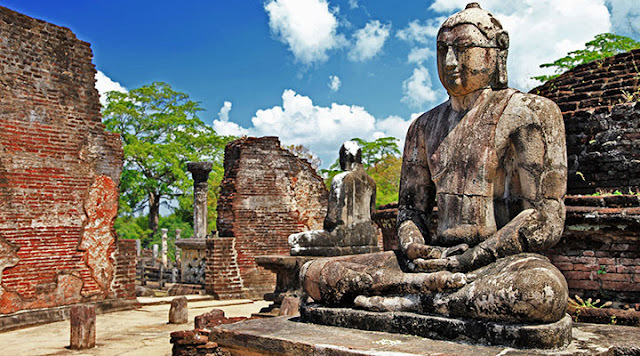 Polonnaruwa was a place where traders of exotic goods mingled with worshippers in the many temples. Galle - Galle’s most famous attraction is its 17th century fort built by Dutch colonists. 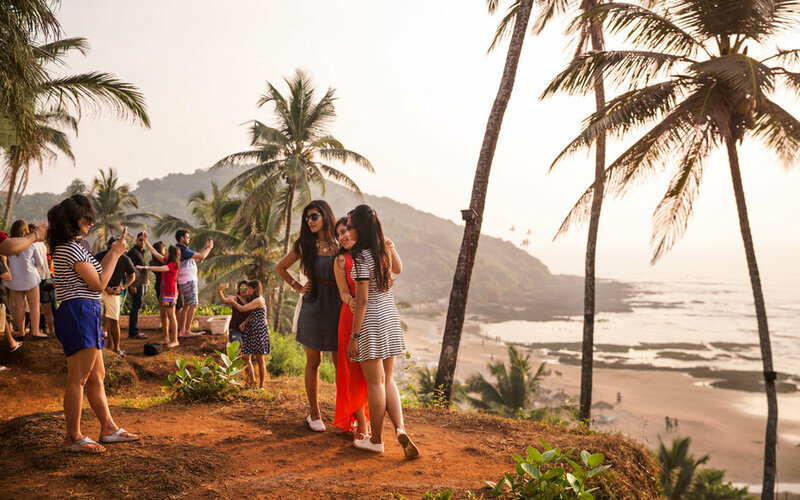 Sitting on a promontory overlooking the Indian ocean, the fort is known for its architectural style. 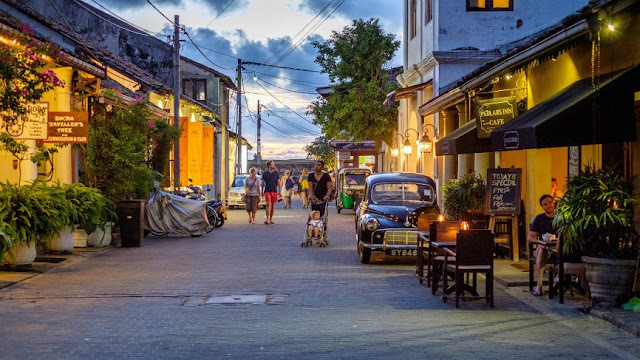 Galle is considered a prime example of a fortified city. The fortress is not just another pretty place, however; today the fort houses courts and businesses. 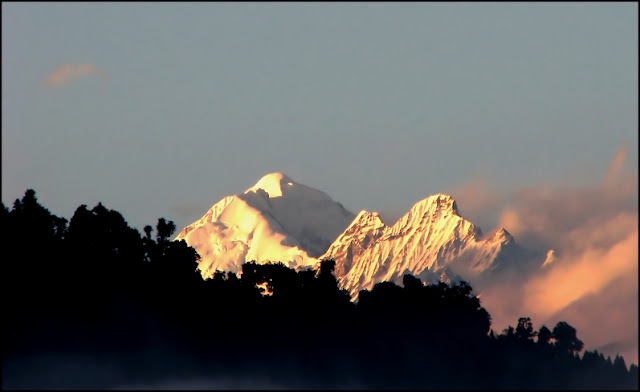 Ravangla - Ravangla is considered to be a good base for trekking….the Mainam peak trek is 12km long and comprises of long walks through rhodendron forests. 15 km uphill trek will take you to Valedunga that’s a hill offering gorgeous mountain views. There is a trek route passing through the Mainam sanctuary and you can glimpse the Himalayan Black Bear, red panda, black pheasant cat etc there. Another popular trek goes up to Tendong that’s preceded by a 13 km drive to Damthang…the ultimate destination is Tendong peak that offers 360 degree view of Sikkim and the plains of North Bengal. 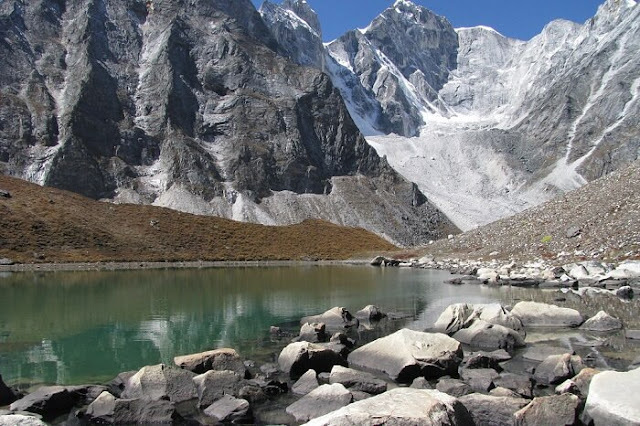 Lachen, Chopta valley, Gurudongmar Lake - Gurudongmar Lake is Sikkim’s largest lake and is also its holiest water body (both Hindus and Buddhists revere it). It will take you around 4 hours to reach Gurudongmar Lake from Lachen as the roads are rough and steep. It’s interesting to observe the rapid landscape changes from Lachen to Gurudongmar. Once you reach the lake …its delightful to see the snowy mountains all around…this is a huge lake that’s about 290 acres large. Incidentally in winters the whole lake freezes over apart from a small part (this area is considered to be holy). The waters of the take are considered to possess healing properties. 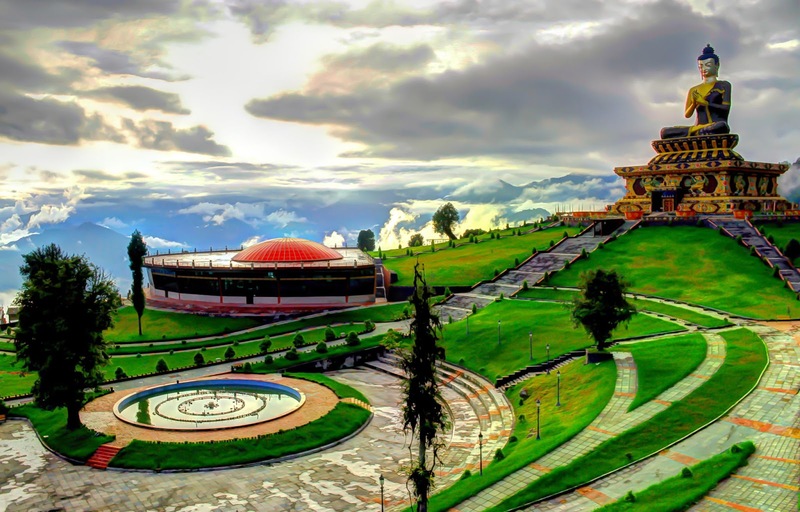 Don’t forget to visit the Padmasambhava temple on the banks of the lake. Rinchenpong and Kaluk - Standing at an altitude of about 5576 feet, Kaluk and Rinchenpong villages are not very old on tourist maps. 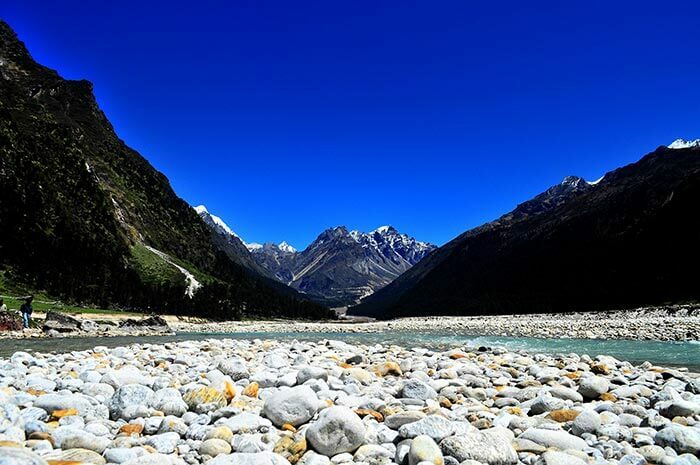 Recently visitors to west Sikkim have started making these two places as an important part of their schedule. These areas are the buffer zone of the rhodenderon sanctuary. Incidentally these two places are just 3 km apart and there are multiple roads leading to the area… all of them lead to the main market of Kaluk. 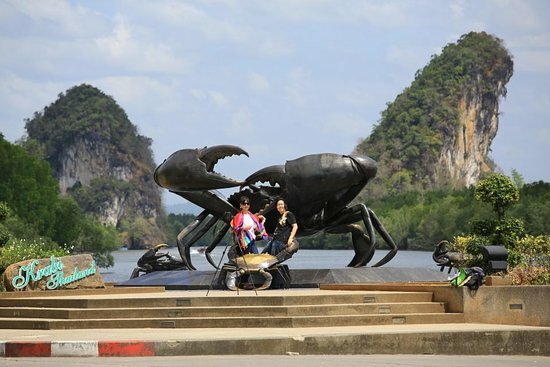 One road starts from Jorethong and reaches Kaluk via Soreng. 0 Comment Places To Visit In Gangtok Top Things To Do In Gangtok. Snow laden highlands, serene lakes, and appealing valleys – stunning landscapes of Gangtok form a magical collage that allures tourists from all around. 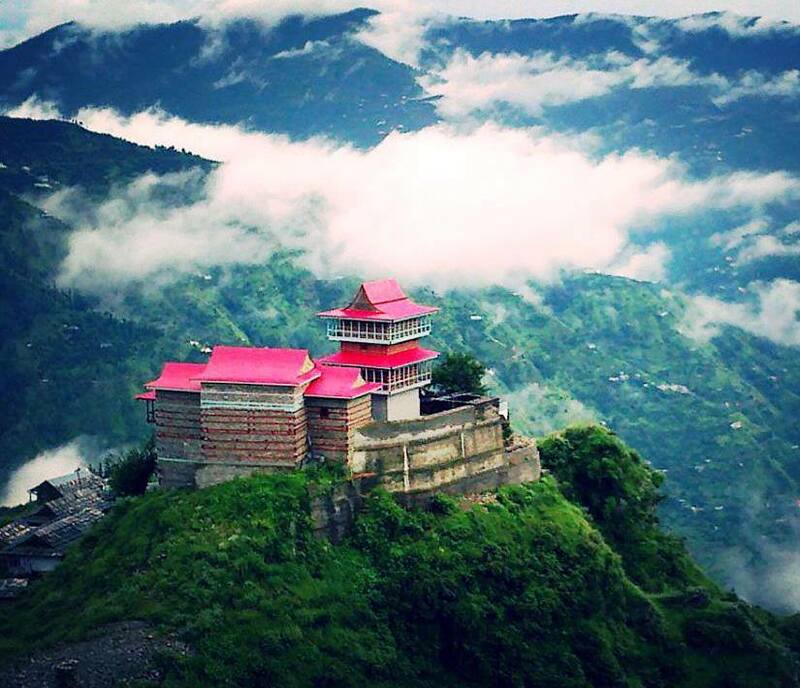 The capital city of Sikkim is a mesmerizing hill station sitting in the lap of Eastern Himalayas. 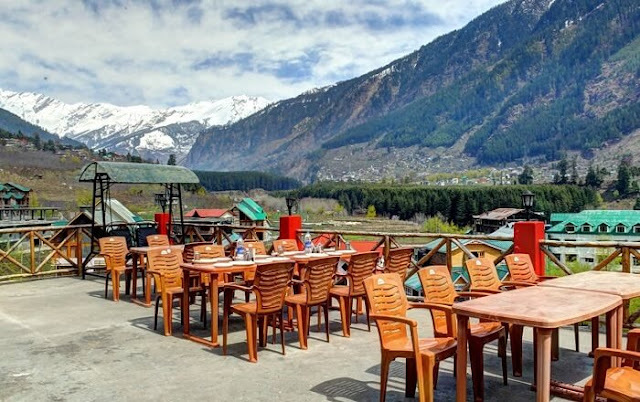 With the kind of natural beauty that Gangtok has, it becomes irresistible to keep one from exploring these beautiful places to visit in Gangtok. 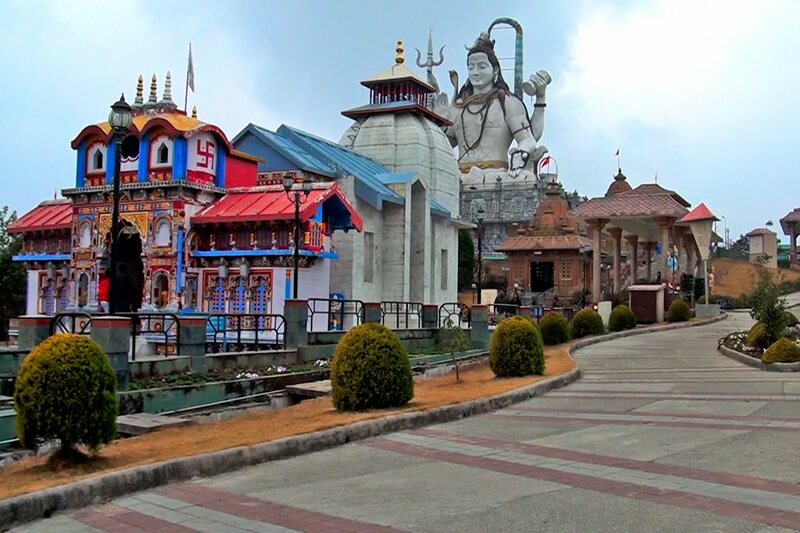 Rumtek Monastery - Rumtek monastery is one of the most popular places to visit in Gangtok. The monastery belongs to the Kagyu sect of Buddhists who started living in Tibet in the 12th century. It is one of the chief and magnificent monasteries in Sikkim. The style and structure resemble the original one located in Tsurphu, Tibet. Namchi - Namchi means top of the sky. It is one of those tourist places to see in Gangtok that offers picturesque view of the Khangchendzonga range and the Rangit valley simultaneously. The 135 feet high statue of Guru Padmasambhava, perched upon the valley in Samdruptse at Namchi, is a famous attraction amongst tourists. Kabi Town - The small settlement is historically significant as the friendship agreement between the Lepcha chief Te Kung Tek and the Bhutia chief Khey Bum Sar was signed here. There is also a small monastery in Kabi. Phurchachu Reshi Hot Spring - The hot spring is located near a cave called Kadosangphu, about 135 km away from Gangtok. The water gushing out of the hot spring is rich in sulphur and has medicinal value. 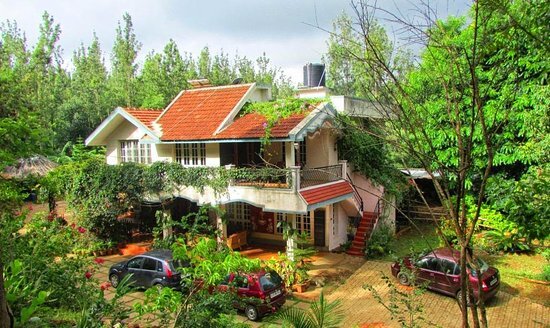 Places to visit in Gangtok are alluring attractions that guarantee a soothing holiday amidst tallest peaks, frozen lakes, rhododendrons beautiful monasteries. 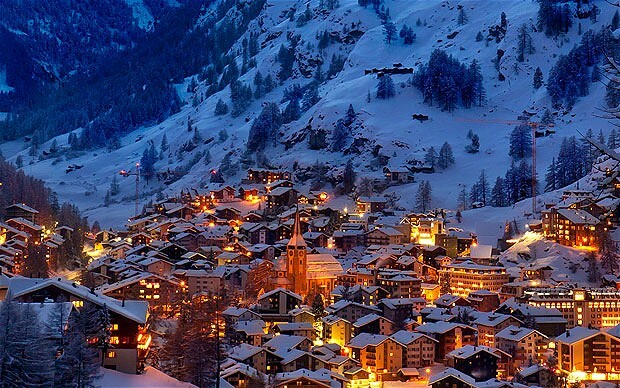 0 Comment Gangtok Attractions Nightlife in Gangtok Top Things To Do In Gangtok. Gangtok is crazy about sports, particularly football, and it is crazy about live gigs. Bringing these two passions together is Infinity Futsal Arena, which is a sports-club-meets-pub. Located in the posh upper Tadong area, this joint also hosts interesting events such as Cosplay Evenings, live rap sessions and open mics. The café in this joint serves some divine thin-crust pizzas that go down well with chilled beer and the Euro Cup on large screens, as excited fans shout around you. 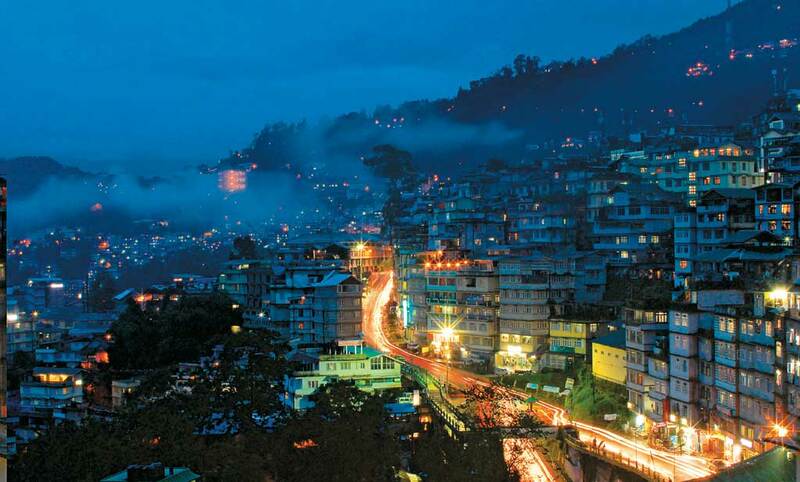 This is where the cool kids in Gangtok party at and the place is tough to get into on a weekend. If you like to watch football on a big screen, surrounded by other enthusiasts and with a beer in hand, Homeground Sports Bar & Café is your go-to place. The walls in this joint are lined with legends of the sport, including massive odes to the local hero and ex-India captain, Bhaichung Bhutia. When not showing football, the sports bar offers foosball and snooker tables to its guests to spend an evening playing, with alternative and rock hits in the background. A little distance from Gangtok, on the way to Rumtek Monastery, Mayfair Spa & Resort in Gangtok is built in Sikkim monastic tradition-meets-colonial architectural style. 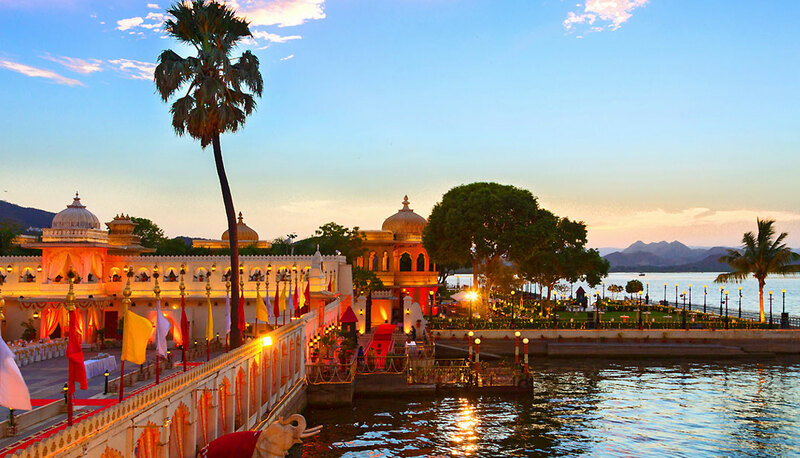 This stunning spa resort is also home to India’s first five-star on-shore gaming casino, Mahjong. 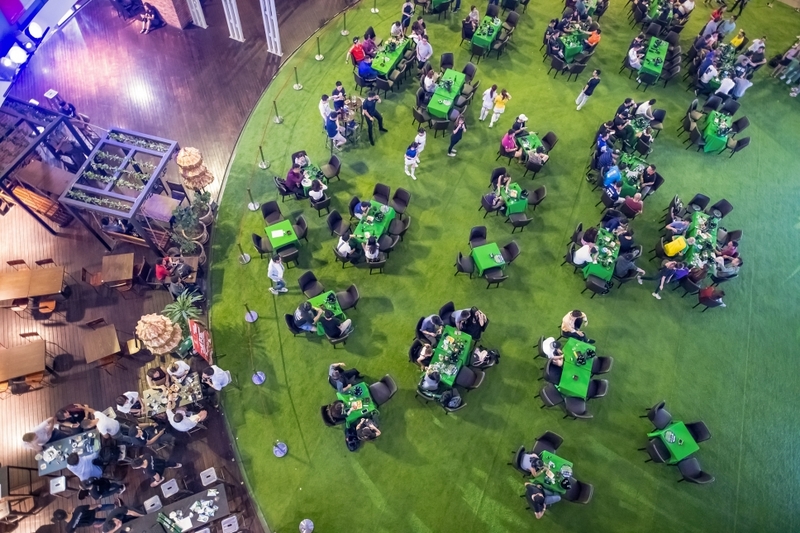 The entry fee of `2,000 per person at the casino includes six drinks, snacks, buffet meals, playing chips and a dropoff to M.G. Road, the main artery of Gangtok, which is a long way from here. 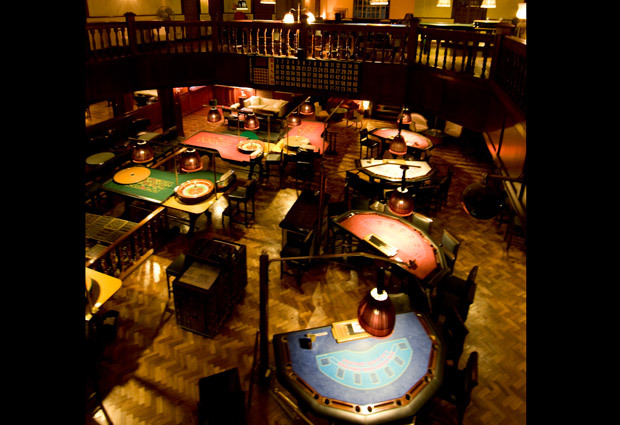 At the casino, you can access blackjack, roulette, poker, flush and various slot machines. While not a traditional party place, Mahjong can win you over with popular commercial tunes that are played at conversation level for people to be able to hear each other. The place is open 24 hours. This pub has hosted some of the most prominent desi blues and alternative rock bands, and is touted as the “only acoustically designed pub in Northeast India.” Live & Loud looks pretty ordinary from the outside, hidden as it is behind a jungle of electrical wires, but as you climb up the fluorescent-lit stairway and step inside the café, you’ll be met by colorful interiors and attentive staff. The food is not much to write home about but this is a nice place to catch up on some work, using the free wi-fi, as you wait for the evening’s line-up to do the sound check and start playing. They’ve started giving in to demand for DJ weekends. Weekdays are mostly live acts, though. 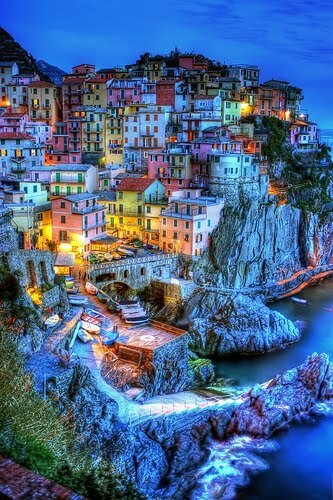 If you are a traveler, I bet you don’t need alcohol or weed to stay high. 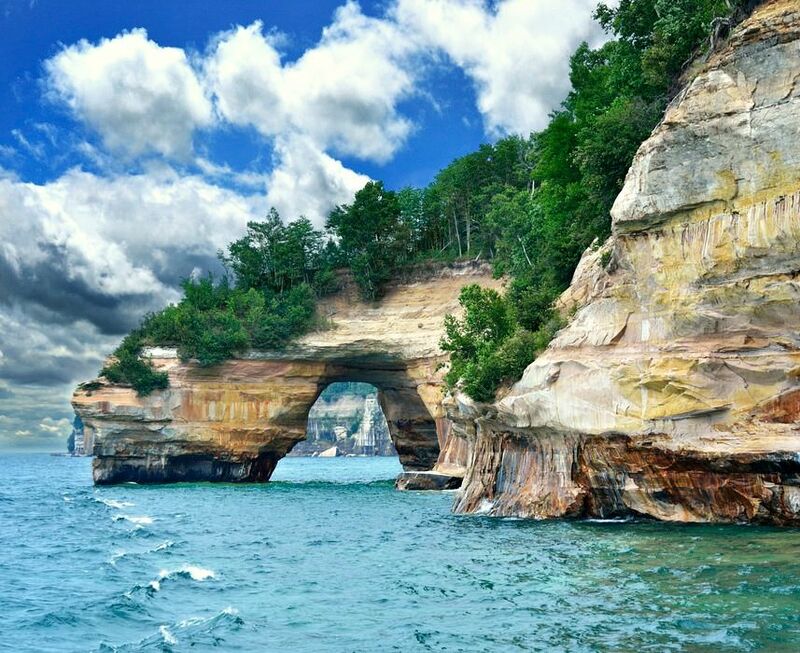 There are places on Earth that drug you enough to leave you stoned for a long time. Gangtok, Sikkim is one such place that sits pretty in the lap of the Himalayas and offers surreal sceneries that you can’t refuse. Besides sceneries, there is a wide range of things to do in Gangtok. Try Trekking & Mountain Biking - Gangtok has been a treat to mountain bikers, thanks to the grueling tracks that have turned into a biker’s delight. One of the best things to in Gangtok for adventure lovers, mountain biking in Gangtok boasts of routes that trigger adrenaline and offer a lot of thrill. Gorge on lip smacking delicacies at popular restaurants & cafes - M.G Marg in Gangtok is considered the town center of Gangtok that houses some spectacular restaurants, food joints, and cafes. 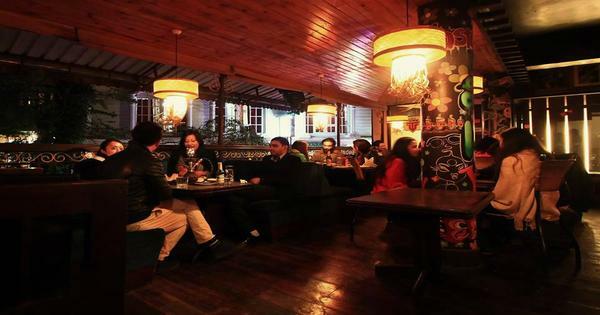 The two of the most popular ones are 9’INE Native Cuisine and Baker’s Cafe on MG Marg, and trying their lip-smacking food is one of the most indulgent things to do in Gangtok. Go for a crazy cable ride over Gangtok city - This is a kilometer of zig-zag thrill that starts from Deorali and takes the visitors to Tashiling. Offering a bird’s eye view of Gangtok, it is one of the most exciting things to do in Gangtok and top-rated among Gangtok tourist attractions. Enjoy a Yak Safari - Yak Safari makes for a unique experience among all the things to do in Gangtok. A ride that slowly and steadily takes you to places in and around Gangtok while you firmly hold on to the hump of this huge mountain animal. As you move through the craggy terrain, amid the angelic beauty of Sikkim, the joyride gets into you completely. 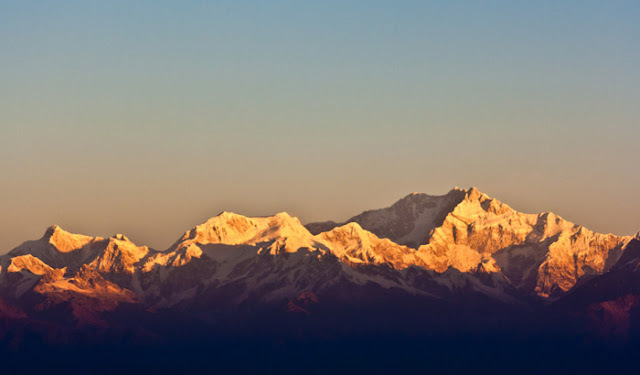 Enjoy a spell-binding sunset at Tashi View Point - Relish the snow-capped mountains from close quarters amid floating clouds from Tashi View Point. 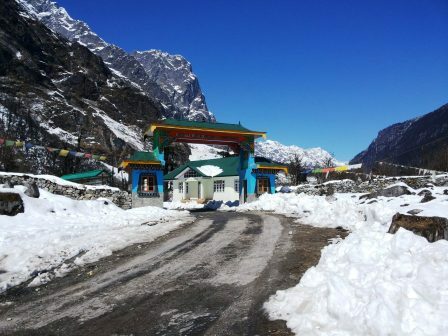 It is located in Tashi, about 8 km from Gangtok. The point is one of the tourist attractions in Gangtok and offers an exceptional view of Kanchenjunga snow peaks on a clear day. Tashi View Point is known for its gorgeous sunrise as well as the mild sunset. As the day progresses you will find the peaks illuminated by changing the color of sun rays. 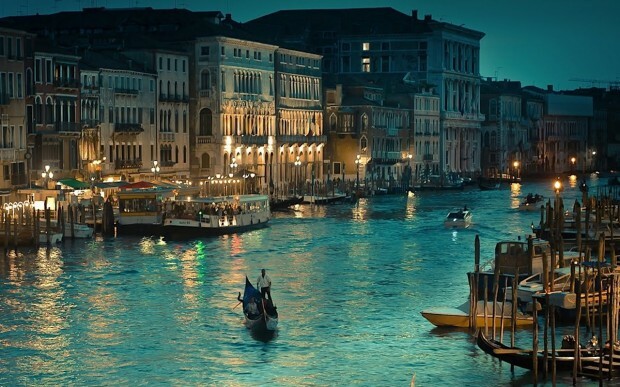 To savor the alluring beauty of the place you must reach the point before 5 am. 0 Comment Best Things to Do in Ewa Beach. Puʻuloa Beach Park - Shoreline sand & grass areas offering skyline views, swimming, fishing, play equipment & showers. Oneʻula Beach Park - Beach parking near baseball field. 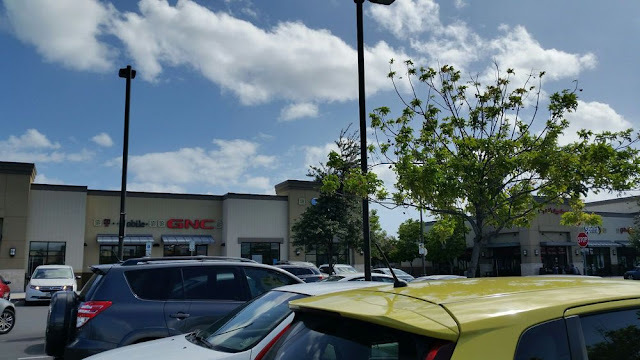 The image above shows you the parking area. Park there for the cleanup events. 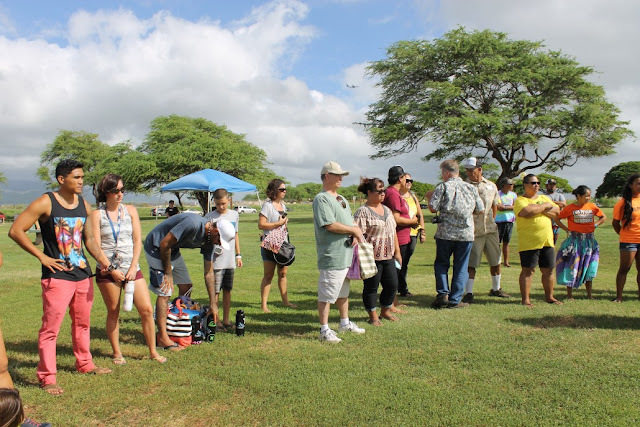 Laulani Community Park - One of the best places to soak up the natural beauty of Ewa Beach, United States, Laulani Community Park offers a plethora of experiences. 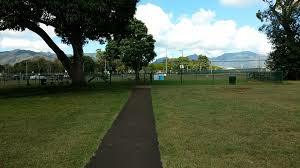 Hoalauna Dog Park - CONVENIENT especially for those living in Kapolei where there's no "dog park." This dog park is also known as HOALAUNA DOG PARK. Ewa Plantation Beach - ʻEwa Beach or simply ʻEwa is a census-designated place (CDP) located in ʻEwa District and Ewa Beach is significant for its association with Ewa Sugar Plantation.